We were delighted to welcome DJ, musician and film-maker Don Letts. 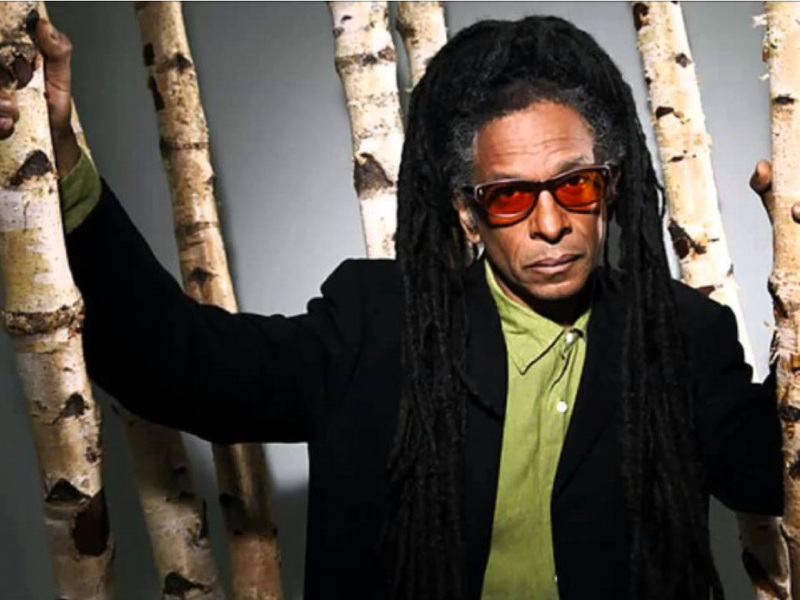 It is simply immeasurable just how much Don Letts has influenced British culture. It is fair to say that without Don, the white working class youth movement that became punk would not have embraced reggae and things could have been very different. From humble beginnings as the face of clothes store Acme Attractions, DJ at The Roxy, manager of The Slits, confidante of The Clash and John Lydon to co-founder of Big Audio Dynamite and celebrated documentary film-maker, Don Letts has been creating magic for the last four decades. This description doesn’t even begin to do justice to the amazing adventure that Don is travelling. And check out his weekly show on 6Music always full of musical goodness.